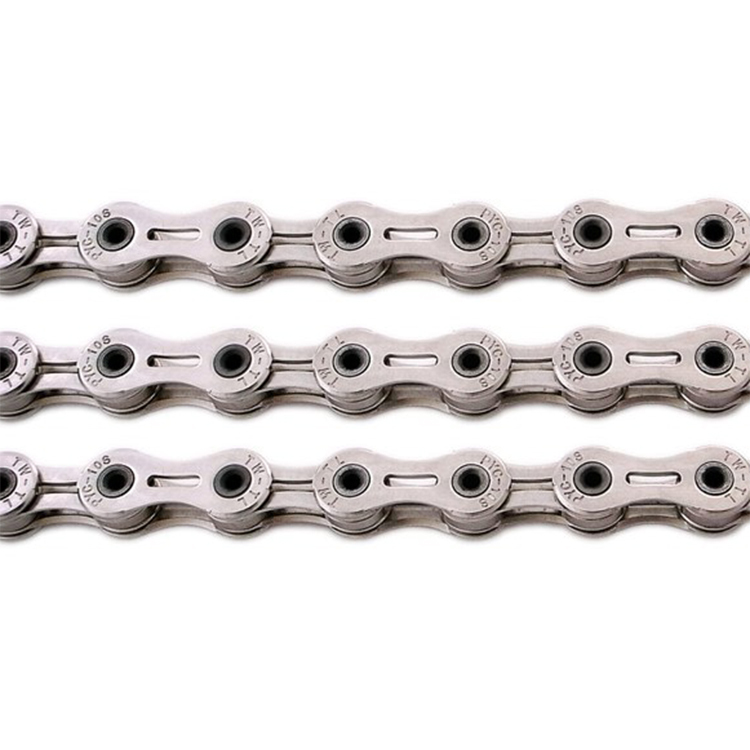 Forged shaft, wear-resistant surface treatment, increase the chain life. Applicable SHIMANO / SRAM / Campagnolo drive system. Good performance and reasonable price, light and rolls well. Light and silent chain with good price. Highly recommended.